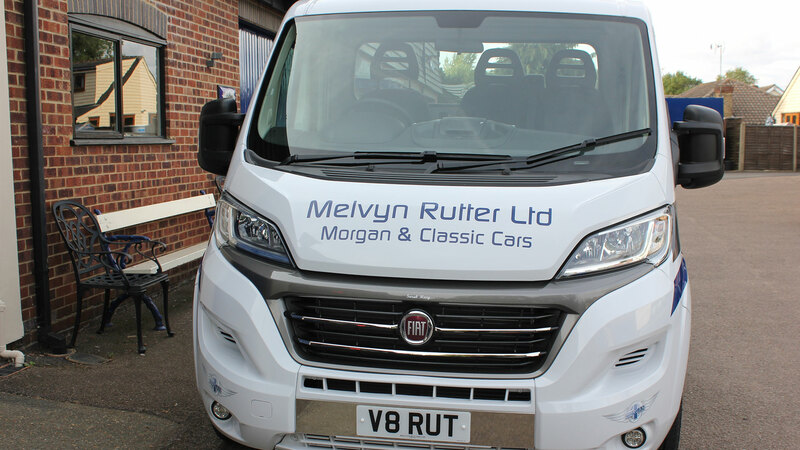 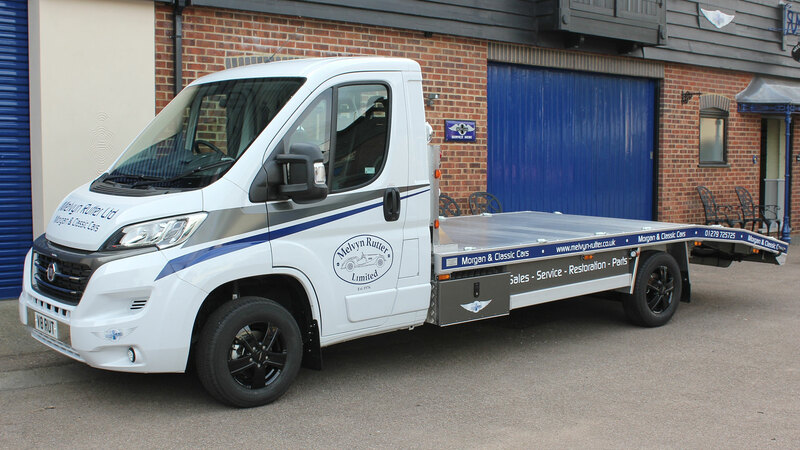 We have recently purchased a brand new Fiat Ducato with a custom built alloy beaver back body. 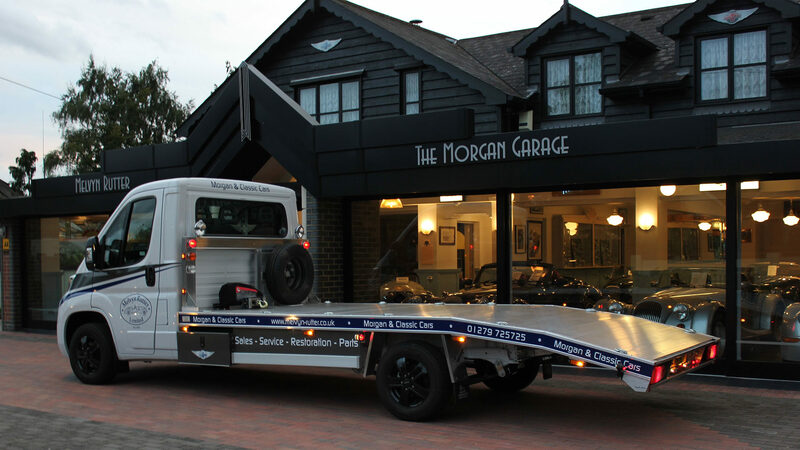 The vehicle is fully equipped, including electric winch and 3 ramps for those with Morgan 3 wheelers. 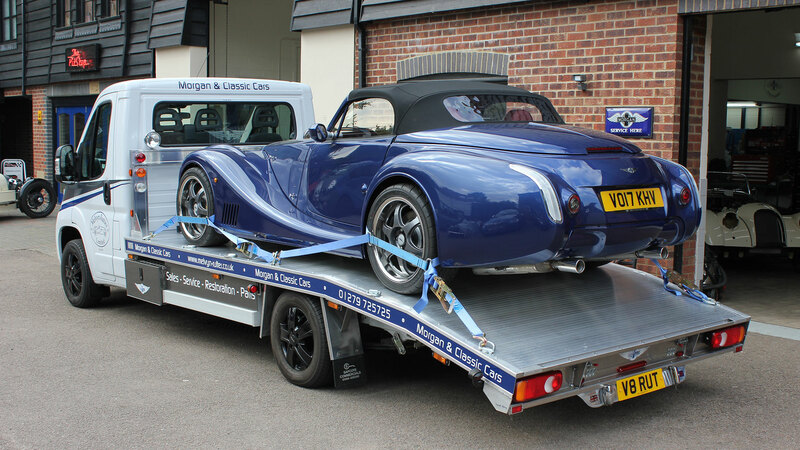 We can provide a collection and delivery facility to our service/repair customers who are not able to drive their cars to us.